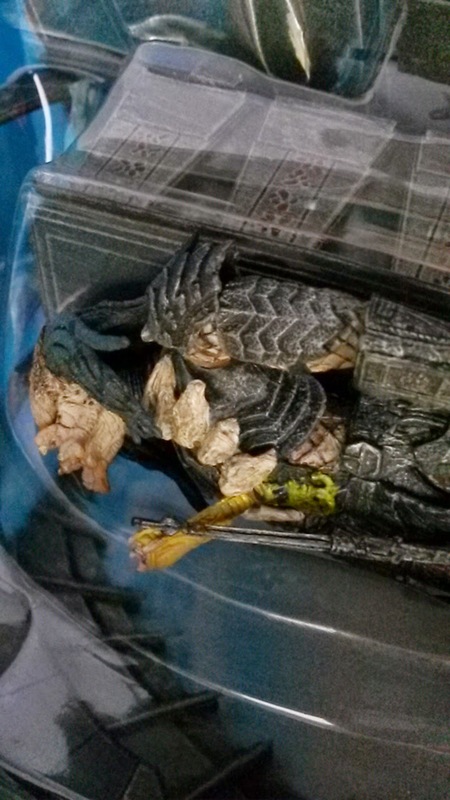 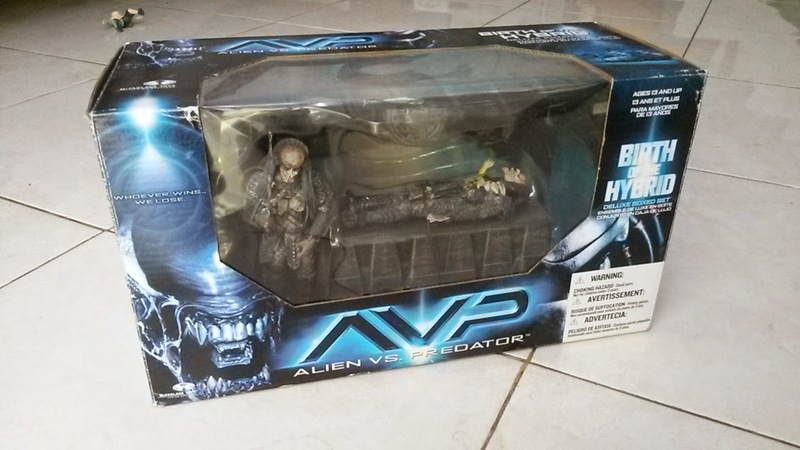 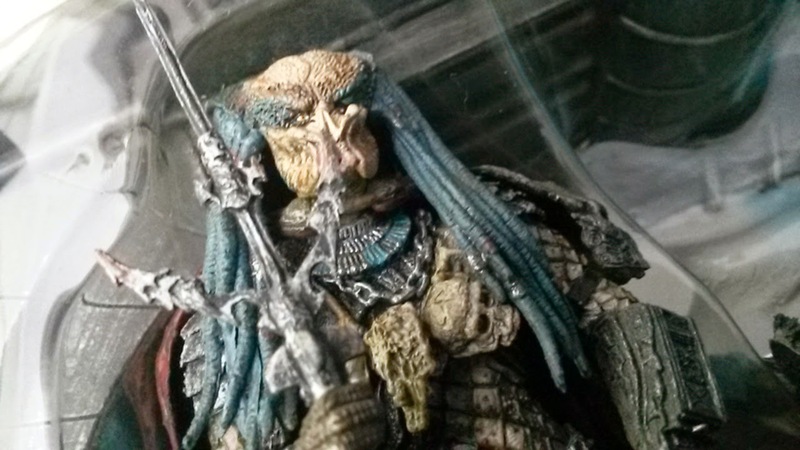 Action Figure sepasang predator dari seri movie Alien versus Predator. 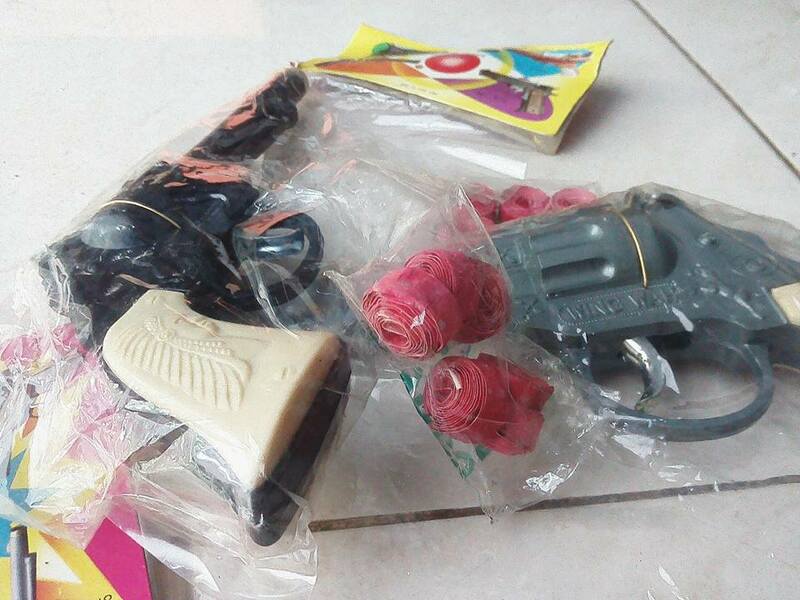 Original McFarlene Toys 2005. 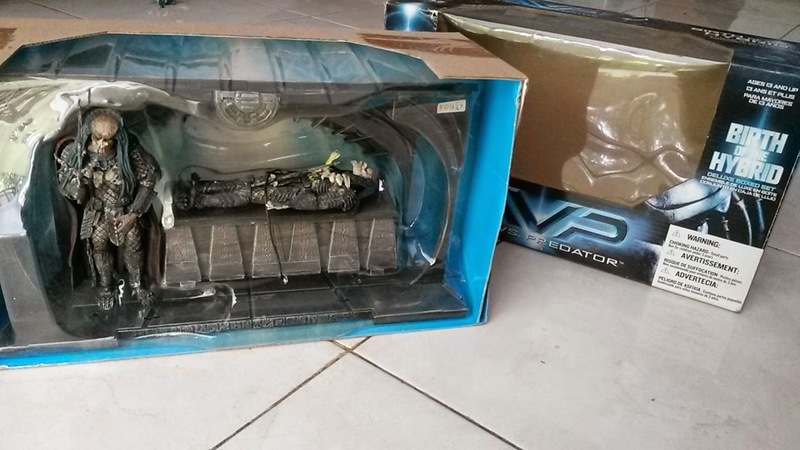 Ukuran boks 35x20cm.